May, 06, 2015, Milan – As the TV and video market continues to evolve, recommendation and discovery solutions must dynamically respond to changing consumer patterns. Content recommendation systems must take in to account the full range of consumer experiences, as well as be informed by content business rules and financial goals in order to be successful. 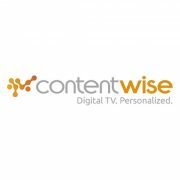 These are some of the findings from nScreenMedia’s latest paper, commissioned by ContentWise™, the personalization, discovery and recommendations solution for digital TV content. Entitled ‘Preference is just the Beginning: Video Recommendations in the Age of Mobility’, the paper highlights the key factors that will be instrumental to the success of discovery and recommendations for operators, aggregators and content providers. 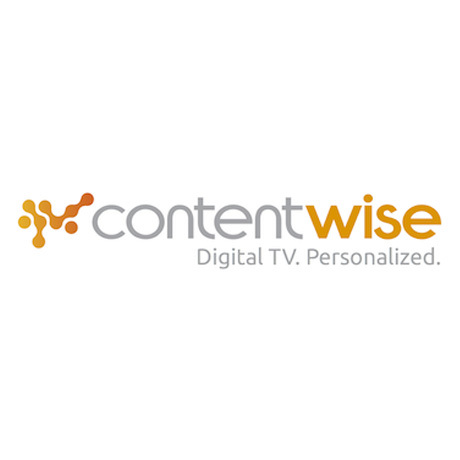 ContentWise asked nScreenMedia to independently research and author a white paper on the critical functions of a 21st century video recommendations system. The paper examines five key topics that are pivotal for the future of recommendation and discovery. Preference, location, time, target device and business rules will all play a crucial role in personalization, presenting tremendous opportunities for both viewers and content providers alike. Preference: Preference remains a key factor in what recommendations viewers will find valuable. But the explosion in content choices, devices, and external influences like Social Media all influence content preferences for viewers. By building complete preference profiles, operators can drive on-demand viewing and revenue goals, especially for their subscription services. Location: Location is dramatically impacting what content viewers prefer to watch, and services need to consider whether viewers are watching content in the home or on the go. Recommending content that is applicable to the environment will be a truly valuable asset, especially to advertisers. Time: While the time a viewer watches linear TV is a known quantity, the time of day that a viewer watches on-demand content is different each and every time. Being able to contextualize the adverts within content with high relevancy will add value for both the viewer and the content provider. Target Device: Every viewer prefers different content on different devices and what they find relevant in terms of programs and advertising can change significantly. Recommendations that can take this in to consideration and are responsive to target device will dramtically change the viewing experience for consumers. Business Rules: Today there are many business practices that must be taken into consideration within the dynamic TV ecosystem, whether that is rights for different platforms such as online or VOD, or how long content can be made available. Recommendations and discovery must be aware of these business rules. A service cannot recommend content that is not available due to restrictions on device, location or time, while ad-targeting must be aware of what programming ads can be shown in. The nScreenMedia paper is available to download here.